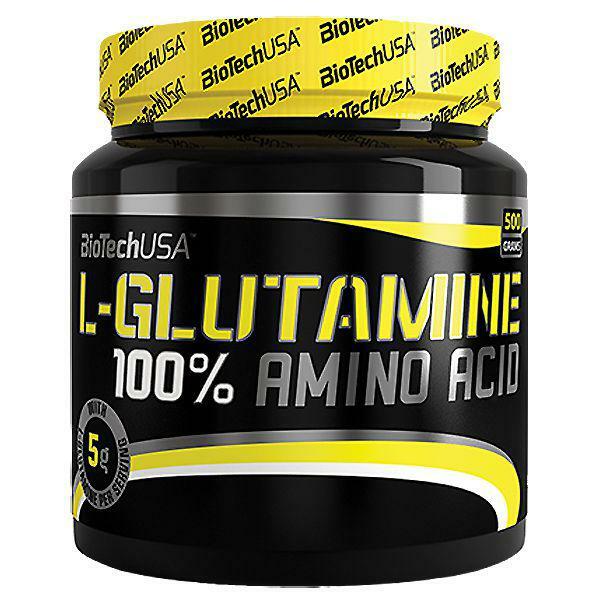 Take one scoop (5 g) before and one scoop after your workout. 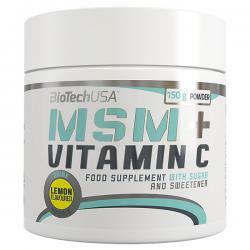 MSM+Vitamin C instant drink powder is a dietary supplement drink powder containing natural lemon flavor, vitamin C and MSM. When talking about intense muscle training, muscle power is of essential importance. 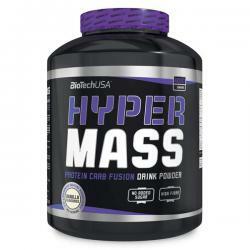 We packed Hyper Mass with 3250 mg of Creatine Monohydrate in each serving. 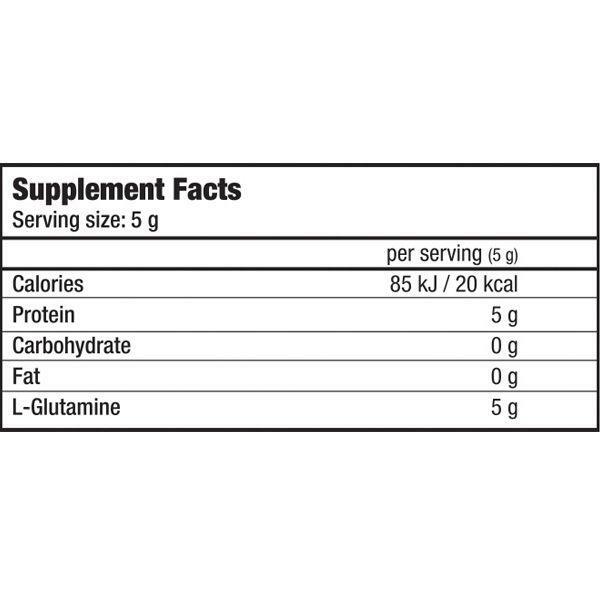 Creatine increases physical performance in successive bursts of short-term, high intensity exercise. 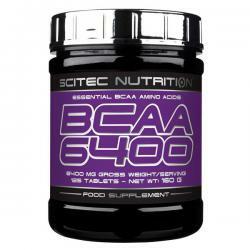 The beneficial effect is obtained with a daily intake of 3 g of creatine. 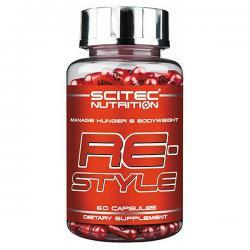 Europe’s favorite shaker just got even better. 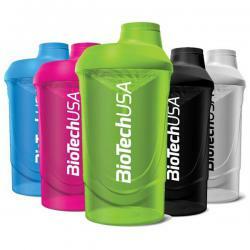 We completely redesigned the popular twist closures of our shakers and made them smoother to use than ever. 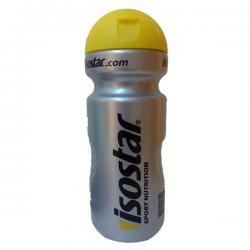 The small cap and big lid are both to twist, so no accidental spillage in your training bag due to lids or caps popping off.